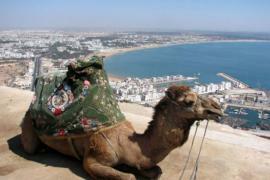 Half Day Casablanca Shore Excursion!!! 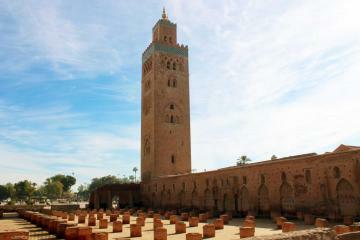 Casablanca Shore Excursion will let you visit the largest city of the kingdom during a half day tour. 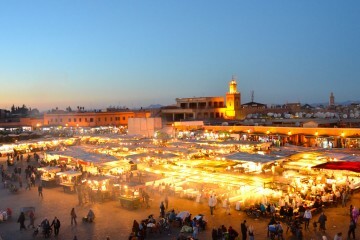 Casablanca is also the economic heart of Morocco, erected mainly during the French protectorate, and stands today as a modern and westernized city. 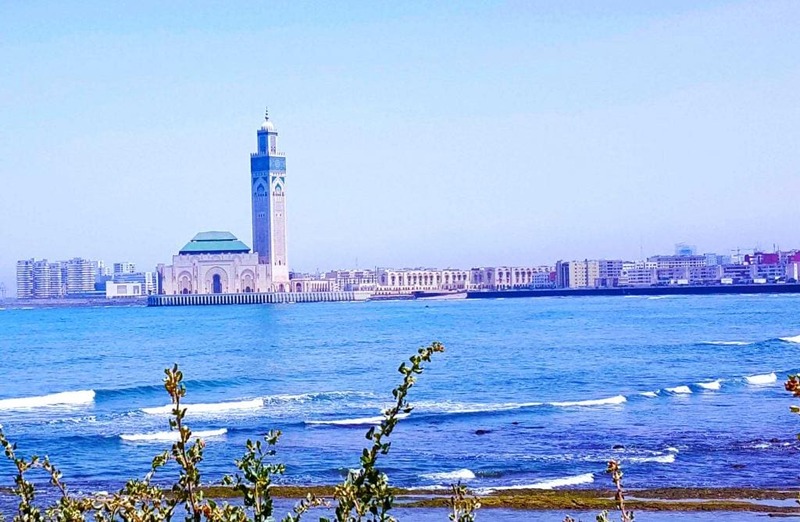 Casablanca Shore Excursion will take you for a half day tour to the main touristic features of both the modern town and the medina of Casablanca. 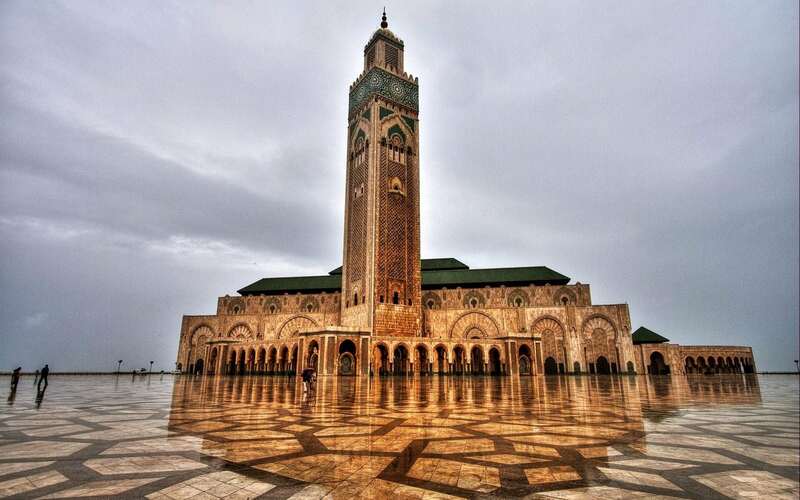 The Casablanca Shore Tour includes the Royal Palace, the Central Market, the District of Habous, the Aïn Diab Corniche, the Nation’s Square and the magnificent huge Hassan II Mosque (exterior visit) which is the largest mosque in the country and the 7th largest in the world and its minaret is the world’s tallest at 210 meters. 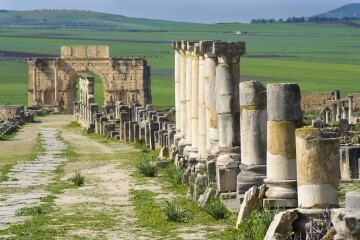 Book today your Casablanca Shore Excursion for a half day tour in private or in group. 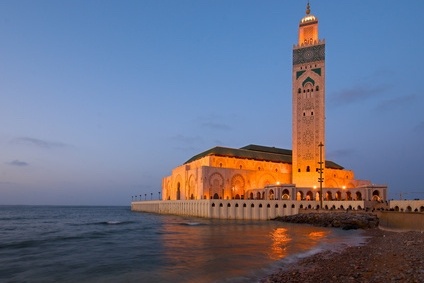 Do not miss the breathtaking Hassan II Mosque (optional visit). 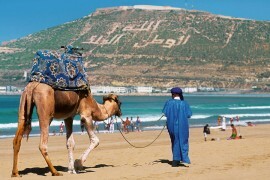 Pure Morocco tour guide and driver will pick you up from Casablanca port according to your ship arrival. Casablanca Shore Excursion will take you to the main touristic features of both the modern town and the medina of course. 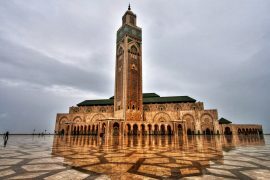 The guided visit of Casablanca Shore Excursion includes the Royal Palace, the Central Market, the District of Habous, the Aïn Diab Cornice, the Nation’s Square and the magnificent huge Hassan II Mosque which is the largest mosque in the country and the 7th largest in the world and its minaret is the world’s tallest at 210 meters, you’ll have the right to an exterior visit of this architectural gem. End of the visit and transfer back to your hotel. In case of high occupancy and/or if a specific payment conditions are requested by hotels/providers, a special payment terms will apply to the concerned booking file. 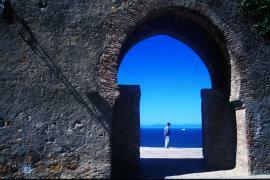 Between 21 and 14 days in advance of your travel date: 50% cancellation fee. Between 14 and 7 days in advance of your travel date: 75% cancellation fee. From 7 days to your travel date: 100% cancellation fee.